Why use cloud storage service? 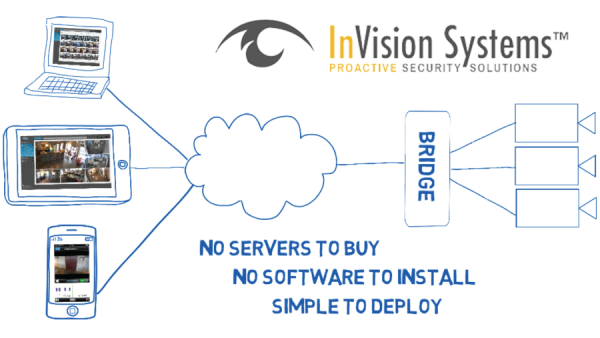 InVision Systems is proud to offer the ultimate solution to safeguard your security cameras or access control database! 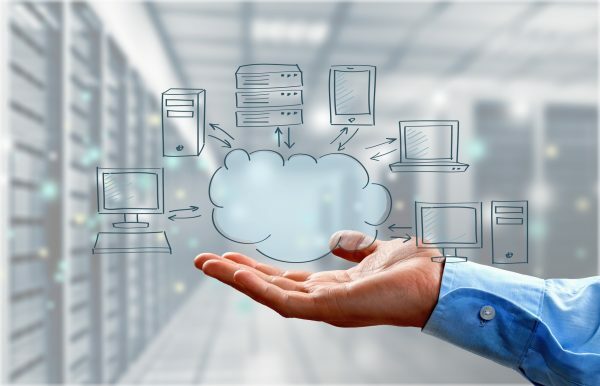 The concept of cloud-based security system is simple, instead of having all data-base or video archive stored on a local server on premise, the data is sent to the cloud. This service is a trouble-free solution and can either be self-managed or full-service managed. With the Cloud, the server is always up to date therefore it won’t become obsolete over time. In addition, new features as well as applications will be automatically applied without technical assistant. What these features mean to the Cloud user is that you will never have to maintain the database or worry about the hard drive crashing. 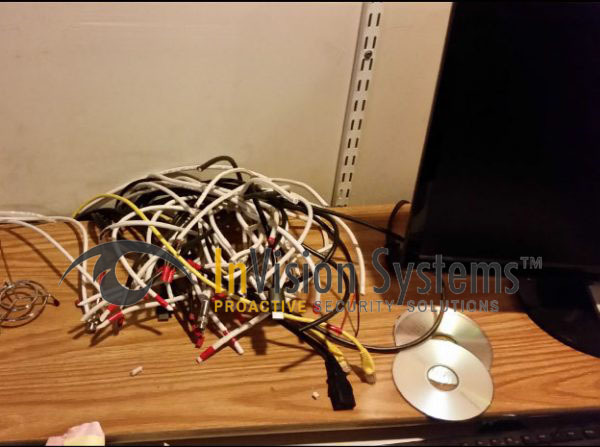 We will manage the system maintenance as well as storage of recorded data. Cloud service always stays current with technology; your investment won’t become obsolete. Today thieves are targeting DVRs to destroy forensic video evidence. 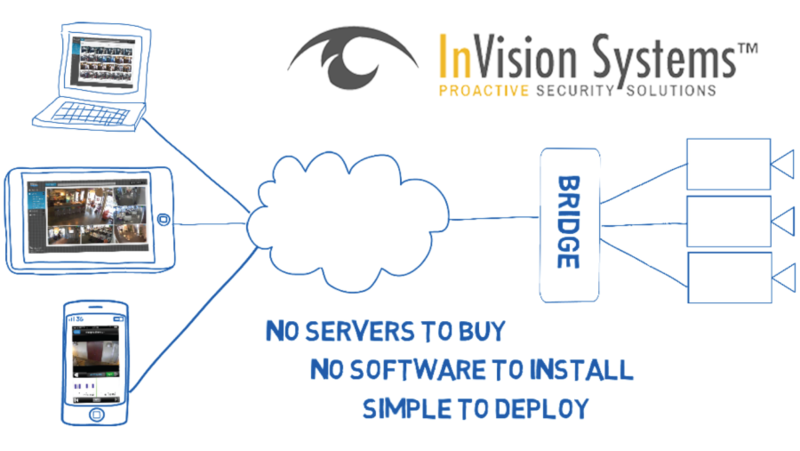 Protect your video data base with cloud service, designed for use with InVision security cameras and access control systems. Cloud video surveillance and access control systems are perfect for small or large businesses and for one or several locations. Leverage the power of online management with our Cloud security hosted video and data base archive and be reassured that your data is shielded.